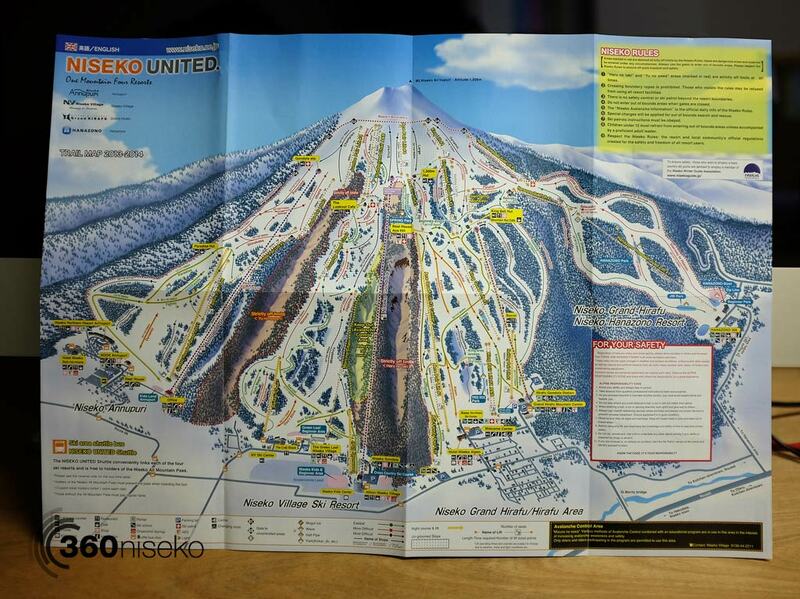 Always interesting and exciting to see the new fold up trail map for the coming season. 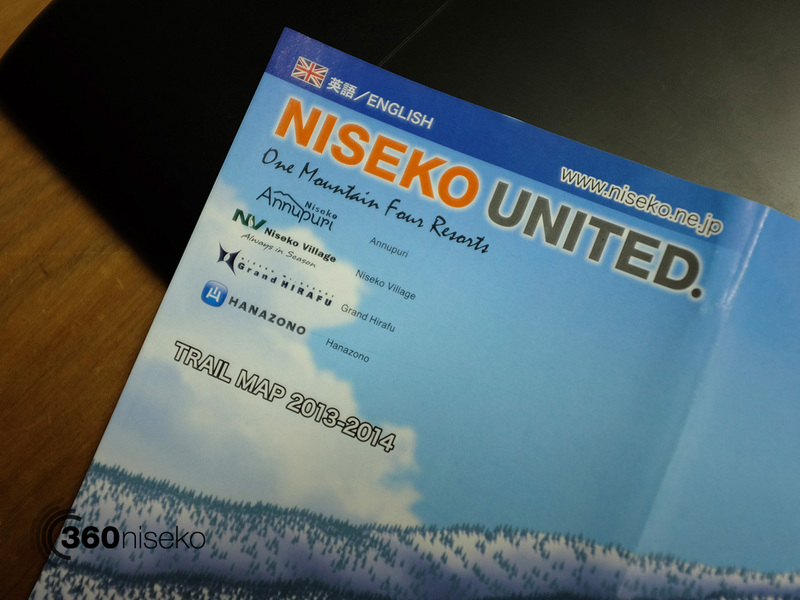 Each year the map is slightly refined and this years version in no exception. The design appears weighted more towards the mountain and less on the associated safety rules. 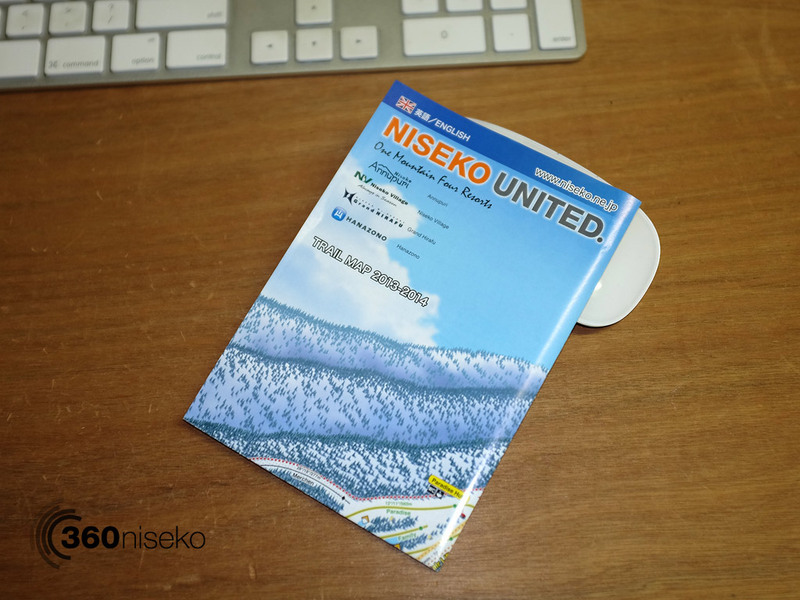 A great design and downloadable now from the Niseko United website.